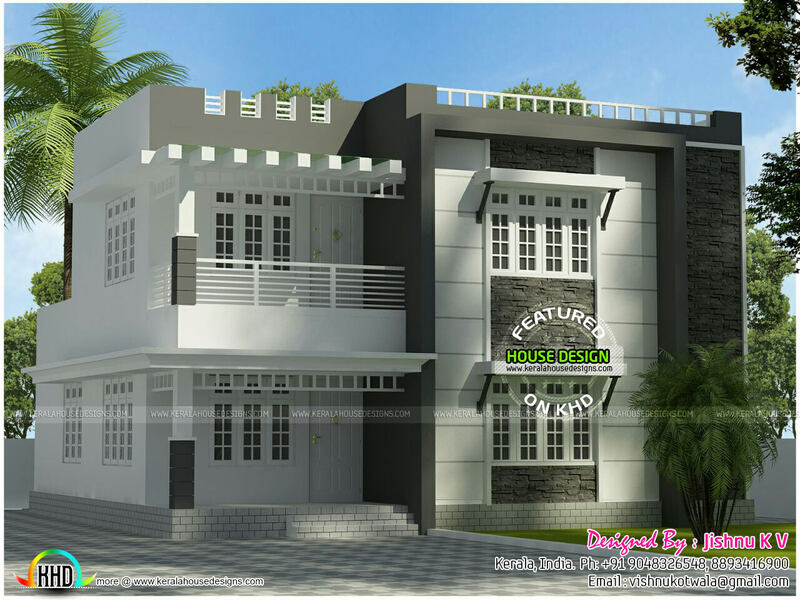 House of Mr. Vishnu Kotwala. 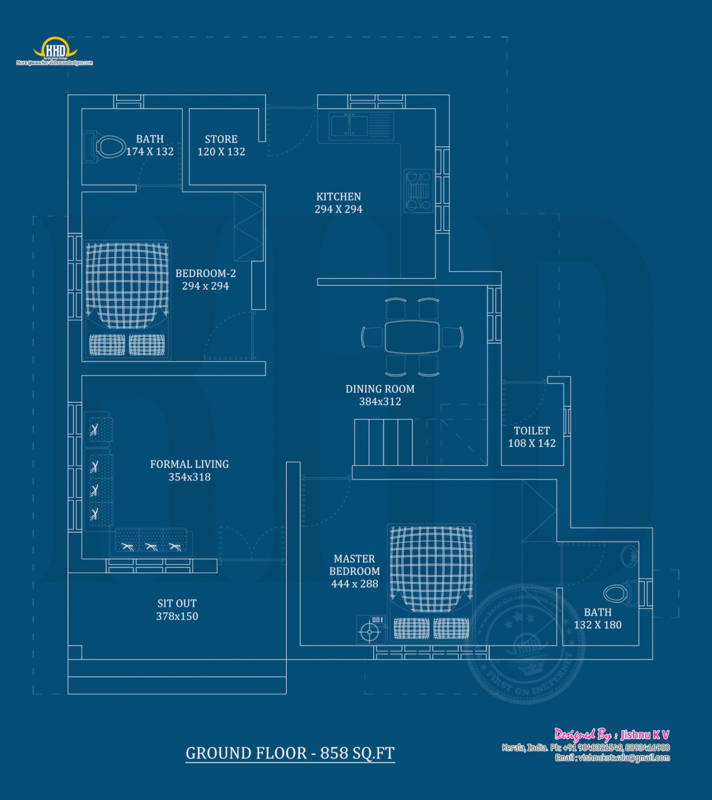 Floor plan by Mr. Vishnu and 3d design by his brother Jishnu. 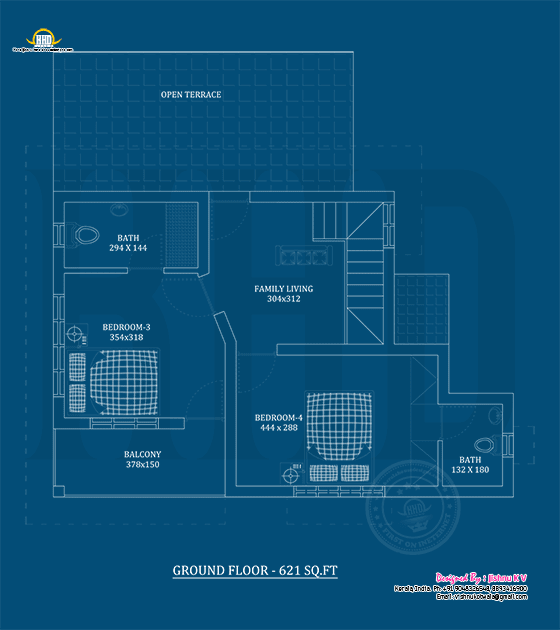 Total area of this house is 1479 Square Feet (137 Square Meter) (164 Square Yards). Ground floor : 858 sq.ft. First floor : 621 sq.ft. 0 comments on "22 Lakh budget 4 cent plot home plan"